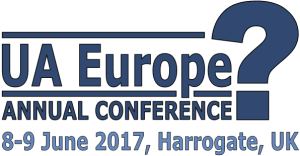 UA Europe 2017 took place at the historic Crown Hotel in the delightful spa town of Harrogate, UK on 8th - 9th June, 2017. Beth studied history at university before deciding that all the interesting jobs were in technology. She briefly considered becoming a developer before being introduced to the job of technical writer by Redgate Software, where she worked for three years. She's passionate about user-centric design and integrating design and documentation into the development process. 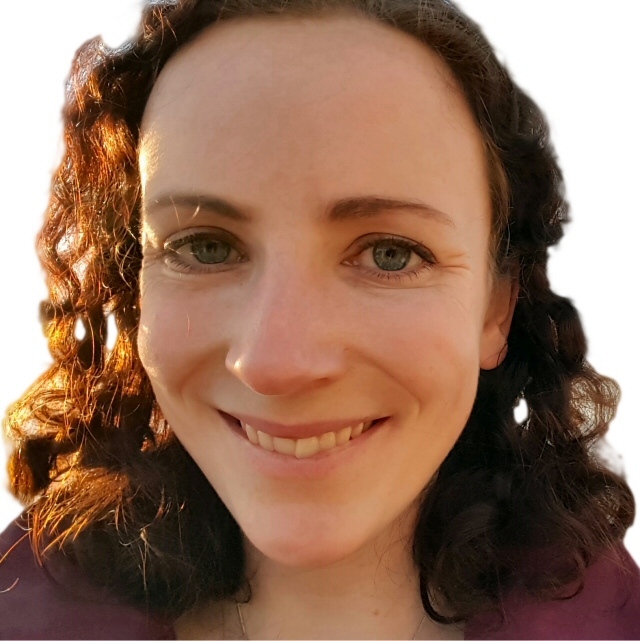 She's subsequently worked at Ocado, the online grocery retailer, and has recently joined Improbable as their first technical writer. Outside of work, she likes to sail boats, climb rocks, and solve cryptic crosswords. Beth blogs at uiwriting.tumblr.com, and tweets as @baitman. Mark is a widely respected and highly influential guru in the field of technical documentation and single sourcing. He is the author of Every Page Is Page One: Topic-based Writing for Technical Communication and the Web, and the forthcoming Structured Writing: Principles and Practices, both from XML Press. He helps organisations adopt the 'Every Page is Page One' approach to information design through training, coaching, editing, and writing services through Analecta Communications Inc. in Canada. Mark blogs at everypageispageone.com and tweets as @mbakeranalecta. Based in Denmark, Thomas graduated as M.Sc. in human physiology, biochemistry and biology, but has spent the past 30 years in the world of computer graphics and communication. 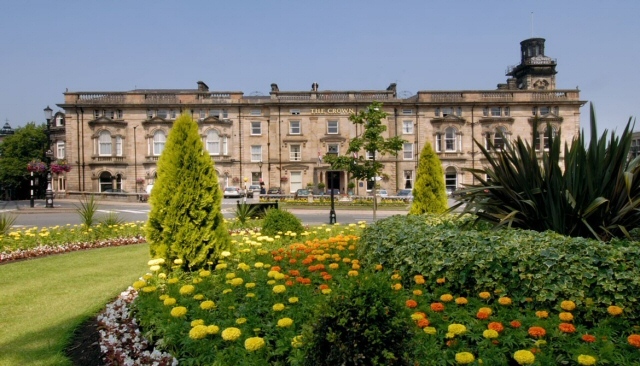 Thomas has equally divided his expertise between design, training and development. His expertise ranges from the intricacy of adjusting a glyph in a font, to the successful automated publishing of a million-page technical documentation set. 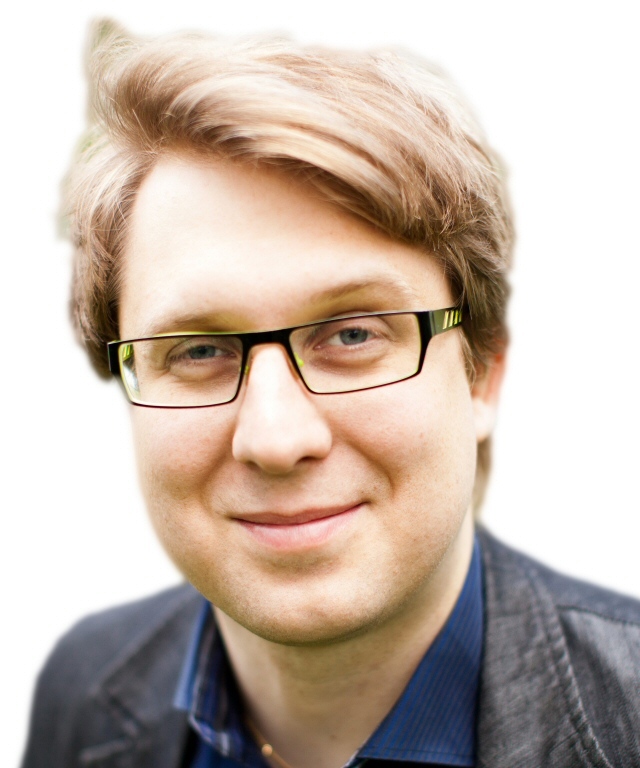 In 2016, Thomas founded pluqin.com to develop productivity plug-ins for MadCap Flare. 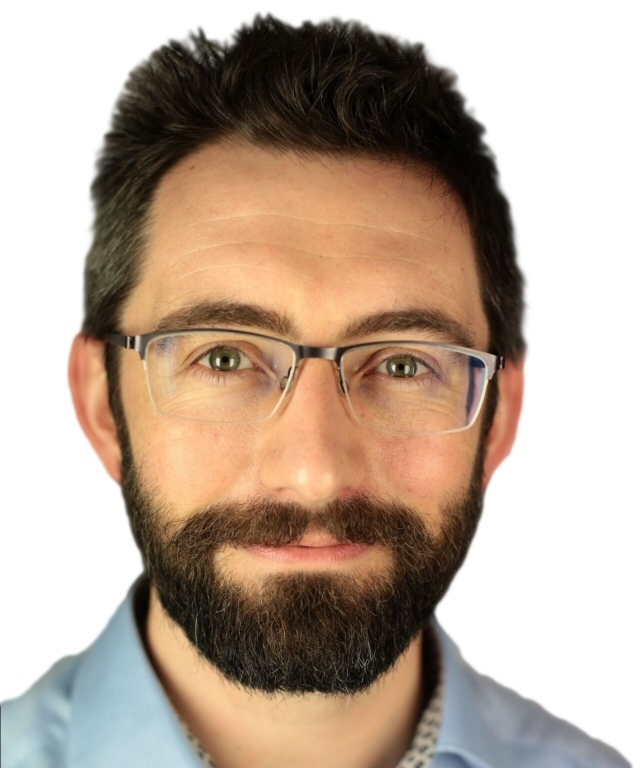 Scott DeLoach is the founder of ClickStart, a UA/UX design, consulting, and training company in the USA. Over the last 25 years, he has given more than 150 presentations about MadCap Flare, web-based user assistance, UI design, and CSS at conferences around the world. Scott is a certified MadCap Flare instructor and consultant, the manager of MadCap’s certification program, and the author of MadCap Flare Developer’s Guide and CSS to the Point. Leah is the owner/operator of Cow TC. She has been active in the field of technical communication since 1980 as a writer, manager, and consultant. She now devotes her time to consulting on content development and usability, and teaching courses and workshops in technical communication internationally. Her clients include some of the top high-tech and biotech companies, including Intel, IBM, Microsoft, Johnson & Johnson, RAD, Cisco, Given Imaging, and Rambam Medical Center. 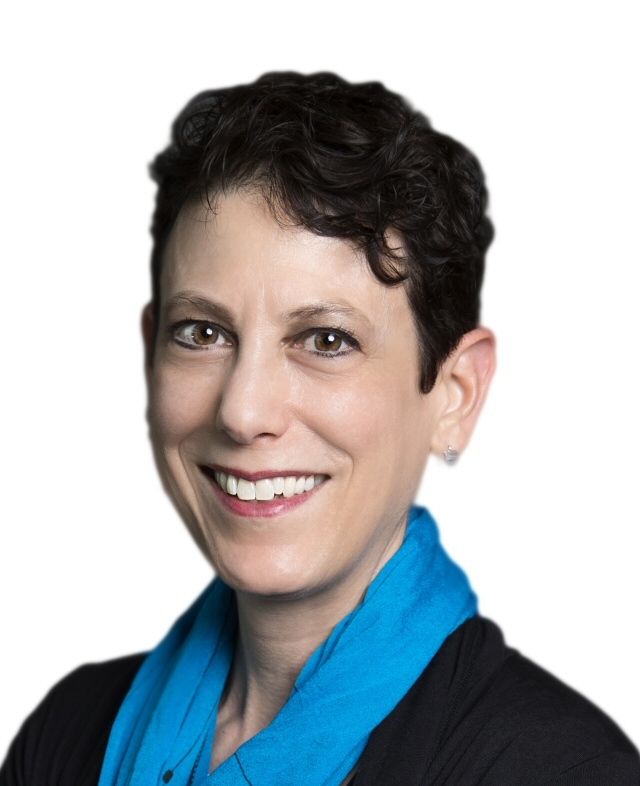 Leah is an internationally-recognized speaker in the field of technical communication and is a Fellow in STC (Society for Technical Communication). 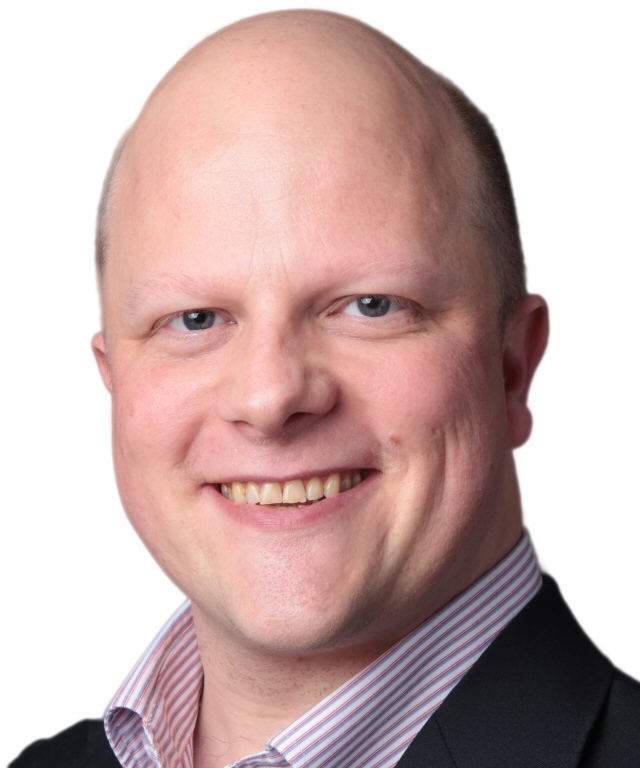 Joe is Lead Consultant at Mekon Ltd., helping clients realize the full potential of structured content and taxonomy. 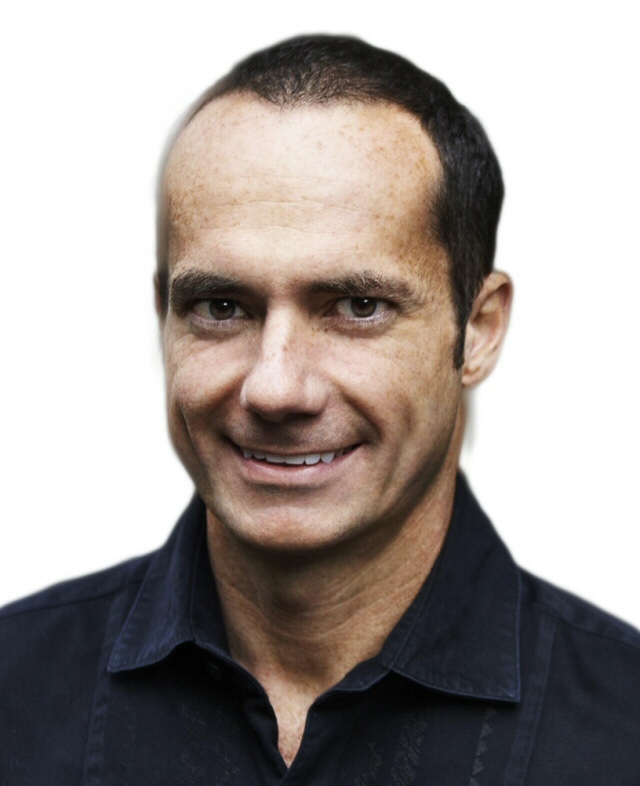 Before joining Mekon, he led the implementation of a DITA XML-based component content management system at HTC, driving development of the information model, solving numerous publishing and localization challenges, and designing the support content architecture for HTC’s help app and responsive website. Joe combines expert judgement of technical approaches with a primary focus on the human users and collaborative interactions that underlie any successful information management project involving technology. Pawel leads the 3di technical writing team in Poland and serves as a consultant for 3di customers. He specialises in technology and content strategy. 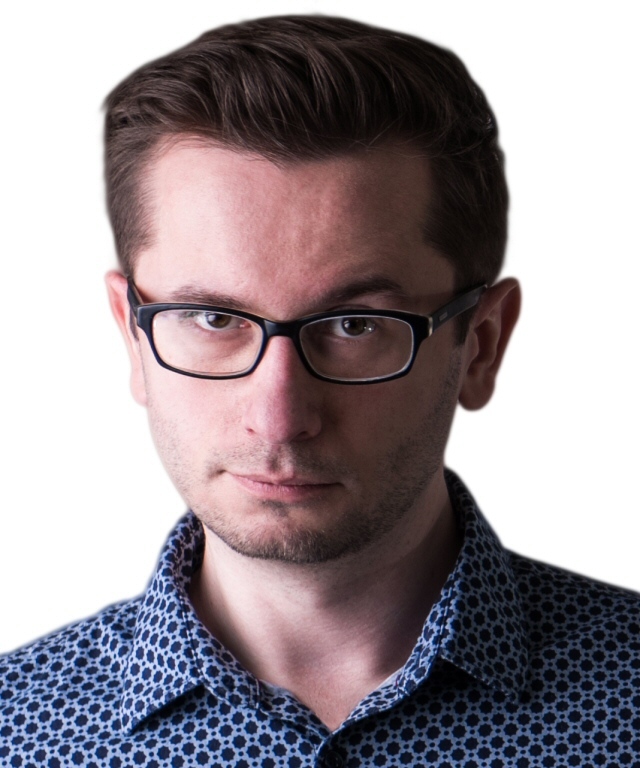 Pawel has been involved in technical communication since 2008, first as a technical writer, and then in various roles, always gravitating towards the more technical aspects like DITA, XML, editors, CMSes, publishing tools, and custom applications. He is the co-founder of soap! technical communication, a board member at ITCQF, a contributor to techwriter.pl and a member of ISTC. Caroline worked as a laboratory scientist for five years before joining Thermo Fisher Scientific as a technical writer in 2000. She creates and maintains the documentation set for the SampleManager Laboratory Information Management System. Working within an Agile product development team, her goal is to make documentation that is a useful resource for the team during the development phase as well as for end users after the product is released. Caroline also develops and maintains the HTML and Word publishing templates for the Author-it system used to create the majority of the documentation. 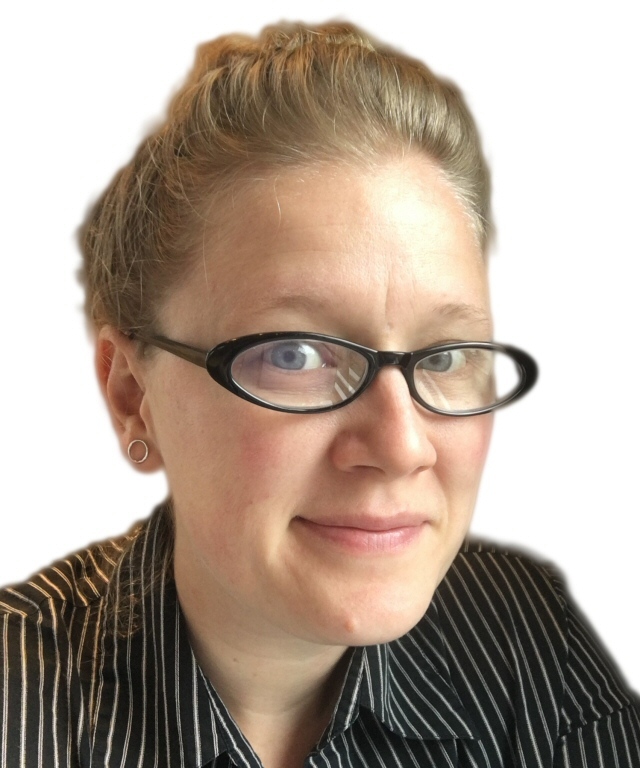 Veering dramatically from an early career as a magazine writer, Kelly has written end user documentation for software developers of all shapes and sizes. After more than three years freelancing full-time, Kelly joined Kayako as their self-service content manager. There, she is responsible for all of the end user documentation for their unified customer support platform. Her biggest professional passions are figuring out the most effective ways to engage with readers, build rock-solid information architecture, and tell compelling stories (even in knowledge base articles). Kelly has spoken about documentation at conferences in Europe and the States, and she's also one of the event and community organizers for Write The Docs. When she's not writing, she's usually either cooking something elaborate, watching something nerdy, or traveling somewhere brilliant. 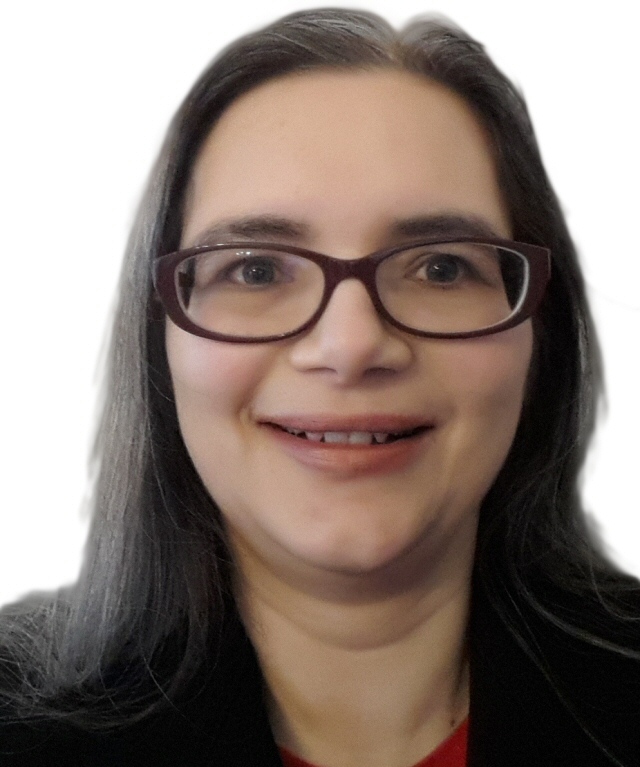 Helena has over 14 years of experience in technical writing and software user assistance. She has managed a user assistance team and documentation projects, converted content to DITA, and maintained a single-sourced multi-lingual documentation build system. 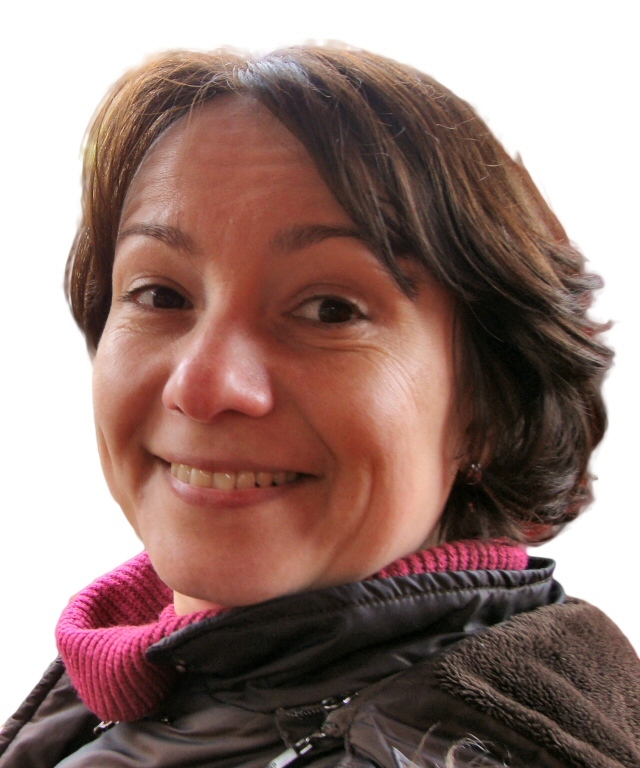 Helena is currently a lone technical writer at Nominet, working in new product business development. Her passion is to create simple and useful content and to make it easy for everyone, on any platform to contribute to it. Her aspiration (and the way she likes to spend her time) is to build processes around the content that would turn the source into awesome output with minimal time and effort - in seconds, with a click of a button. Mattias is a technical writing engineer with seven years of experience from the financial services software industry. His main focus is to deliver useful content to users, and optimise the complex processes, systems and organisations involved in producing that content. He (sometimes) works hard to eliminate the waste of time, money, and energy. 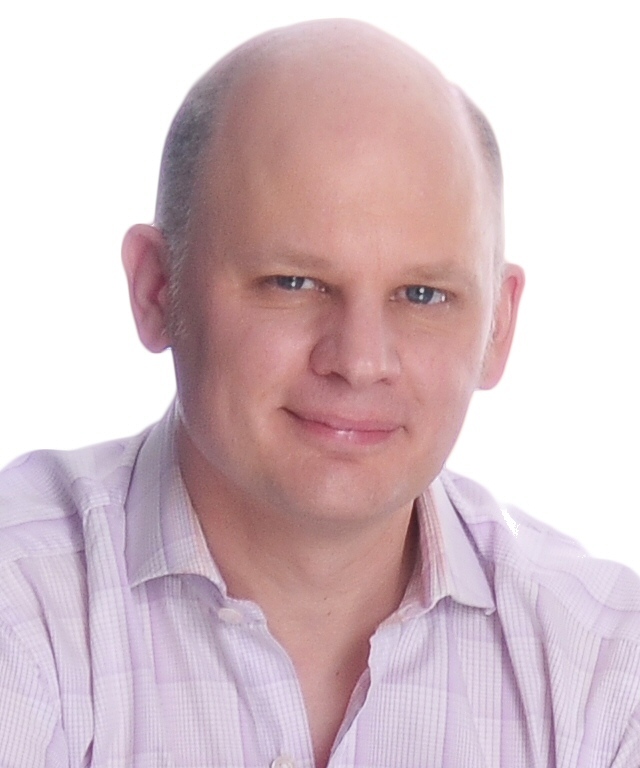 He is the author of the Kaizen Plugin for Madcap Flare, and blogs at The TechWriting Engineer. 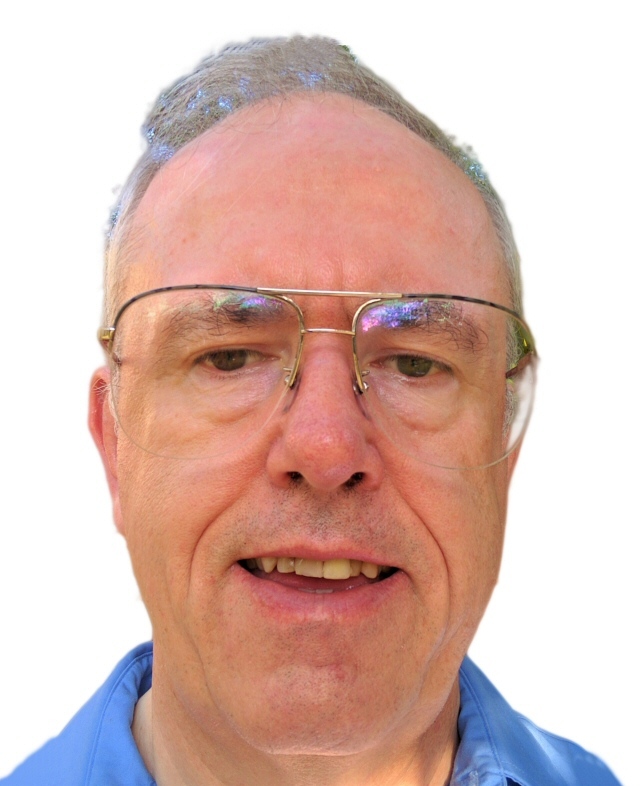 Based in Melbourne, Australia, Tony has over 30 years of experience as a technical communicator. For most of that time, he has worked in the areas of online help systems, computer-based training, and electronic documents. 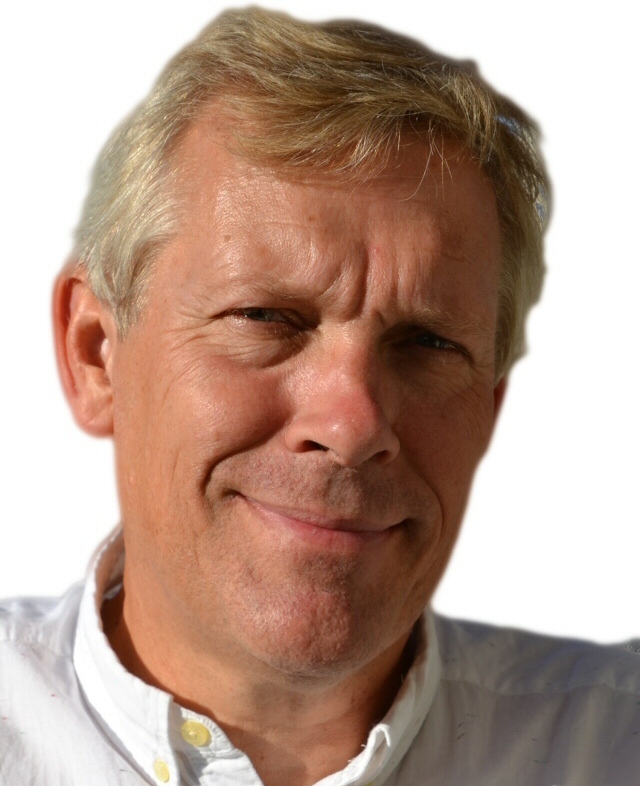 In 1993, Tony founded HyperWrite, a company providing training and consultancy in structured authoring, Help systems, DITA, and technology strategy. He completed his PhD in semantic mark-up languages in 2011, and his book The DITA Style Guide was published in the same year. 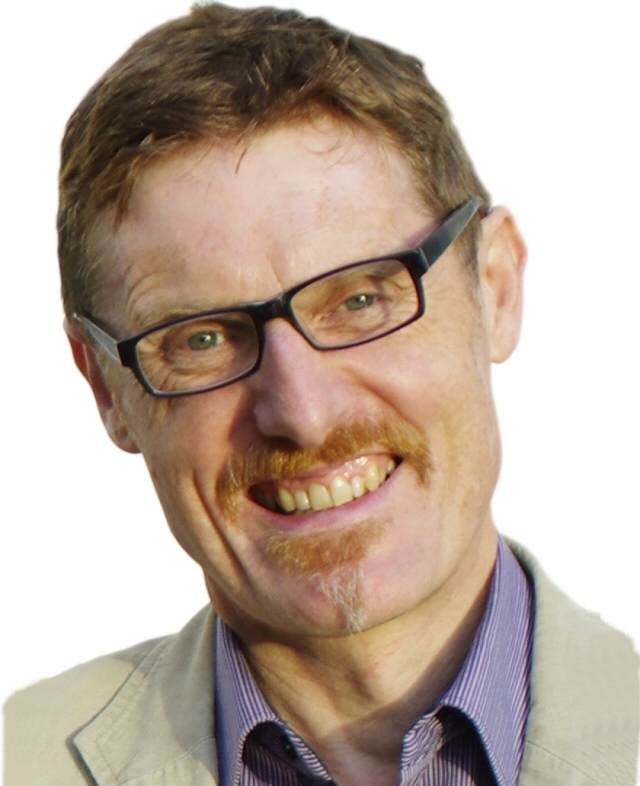 He is an adjunct teaching fellow at Swinburne University, and a past winner of the ISTC’s Horace Hockley award. Tony is a member of the OASIS DITA Technical Committee (and chair of the DITA Help Subcommittee). 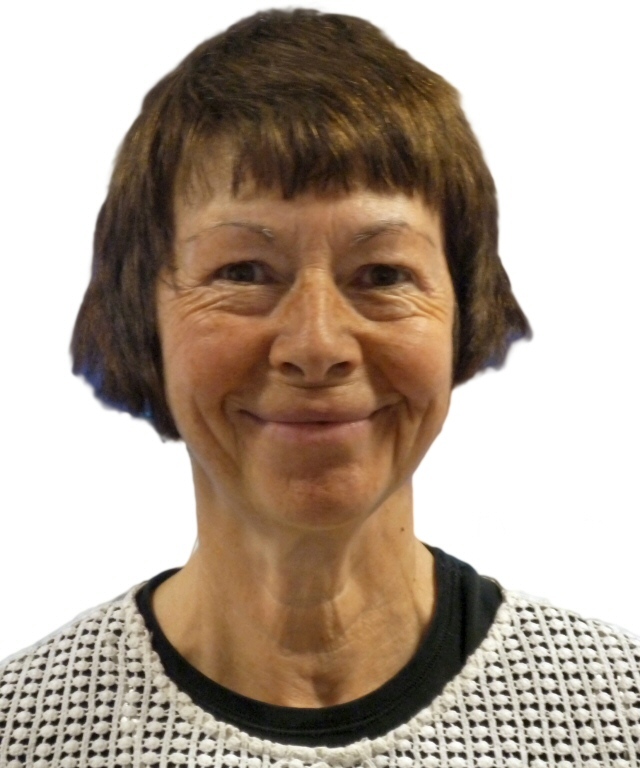 Diane trained as a software technical author at Ferranti. During her career, she has worked at a large scientific research site and at several software houses. From 2001-8, Diane studied for an MA in Organisation Studies and an ESRC-sponsored PhD at Warwick University. During this time, she read extensively, taught undergraduates, presented her work at academic conferences, and wrote an 80,000 word thesis. Subsequently, Diane returned to the world of technical authoring and contracting. In 2013, Diane joined Click Travel where she is helping to produce an online travel management tool travel.cloud. She is Click Travel’s first technical author. Diane used to compete in whitewater slalom and is now learning to play tennis. Kristof Van Tomme is an open source strategist and architect. He is the CEO and co-founder of Pronovix, a company that builds developer portals and documentation systems in Drupal. He's got a degree in bioengineering and is a regular speaker at technology conferences. For a few years now he's been building bridges between the documentation and Drupal community. He shares his time between Belgium where he lives, Hungary where Pronovix has its office, and London where he started the local Write the Docs meetup. In the 1980’s John Carroll observed that readers of technical information read opportunistically, dipping into documentation ad hoc in search of answers to immediate questions. The Web has cemented and accentuated this user behaviour. There is no question today of a reader starting at the beginning of a manual or the home page of a help system, or even at its index or table of contents. Readers search, and go straight to the page that the search engine suggests. They arrive without context, without introduction or preparation. They do not begin at page one and work their way through; they start on any page they find. Every page is therefore page one to some reader. When readers behave like this, the concept of a manual or help system or website become moot. The reader does not see these things. All they see is the page, and the page must stand on its own. Every Page is Page One. And if there is to be an information architecture to guide the reader onwards it must be in the page itself. A page is no longer a leaf on a tree, it is a node in a network. This requires a very different approach to information design: an Every Page is Page One approach. how to use the seven principle of Every Page is Page One information design to make your content accessible to the foraging reader. Transformation, schema, conref, keys, gobbledeegook, stepresult. Scenario Xerces project validation prettify? Taggie taggie constraint attribute with ditaval.” Does this sound like an alien language? This is unfortunately how an explanation of DITA can sound to those working in conventional Help authoring and documentation systems. Ironically, the DITA standard is not particularly technical… it is at core a writing methodology. Much of what DITA incorporates is already familiar: topic-based authoring, minimalism, content re-use, consistency, and conditional publishing. In the same way that the technicalities of HTML are hidden from Web and Help authors by authoring tools, the technicalities of the underlying DITA XML code is hidden from authors by authoring tools. In this session, we will create a Help system in DITA without seeing any coding or mark-up. We will use writing skills, rather than technical skills. Even if DITA is completely alien to you, this session will help the unfamiliar become familiar. how authoring can become an engineering craft. Your information architecture has a huge impact on the effectiveness of your content. But sometimes it can be difficult to take your high-level IA and get it working for you on the page. Content templates are a practical way to take your IA principles and turn them into an actionable resource that will help you and your team build consistent, navigable user assistance content. Although they take some time to design and implement, content templates provide an array benefits that make them well worth the effort. They can help you define and articulate all the picky details of your information architecture. They can improve your publishing times by giving your contributors (and yourself) a place to start from other than a blank page. And finally, they can help you ensure consistency and modularity for every piece of content you write. how to put your templates to work, on a day-to-day basis, either on your own or across a team. People more often stumble upon content than look for it. Besides, how can you look for something when you don't know what you need to know? A knowledge feed is an alternative to TOC and search and it makes the user discover knowledge about the product through serendipity and the power of machine learning. It is kind of like when you are browsing Facebook and you see an interesting article about making cottage cheese and an hour later you find yourself surfing Wikipedia, learning about production processes. Wouldn't it be fantastic if our users were this passionate about our product? what you need to create one. In an Agile environment, things change quickly. Traditional step-by-step instructional help and screenshots become out of date almost as soon as the technical author produces them. At Click Travel, a key value is never letting go of the customer experience. As we develop our new travel.cloud product, we focus on designing an intuitive UI/UX and we try and eliminate the need for traditional online help. What does a technical author do all day? This presentation shows the ways in which she provides a limited amount of UA content in-app and how she takes control of usability testing. Usability testing provides a great vantage point for diagnosing potential flaws in the user experience as the product is developed. In addition, we experiment with technologies like Intercom to interact with our users and provide context-sensitive assistance that is embedded in the code. how we carry out usability testing at Click Travel. In this session, Scott will demonstrate best practices for writing, designing, opening, and customizing embedded UA using best-in-class, real-world examples. Scott will also provide examples and best practices for balancing embedded and non-embedded UA content. If you are creating user assistance for Windows, browser-based, or mobile applications, this session will help you efficiently move your external content into the application. how to single source content between embedded UA and help topics. Most technical communicators spend the first five years learning their product technology, mastering tools, and improving their writing and editing. But what about the soft skills needed to plan and manage projects, lead teams effectively, or even strategically plan your own career path? This workshop helps participants learn these important soft skills. how to track a project. learn to use small investments for big career payoffs. For customers in regulated industries, such as pharmaceuticals, comprehensive reference documentation is an essential requirement. However, as software becomes more complex and configurable, users find it increasingly difficult to combine information from the concept, reference and task documentation for each feature into an overall strategy that can solve a real-world problem. Worked examples can bridge this knowledge gap and help readers gain a deeper understanding of the system. Each example shows how multiple features can be combined to address a simplified scenario that is based on a typical customer requirement. how worked examples can raise the profile of the documentation team. Learn how to use Lean principles to increase your effectiveness and throughput and as a technical communicator. With the constant barrage of information and changing priorities, it is more important than ever to make processes solid and flexible and the same time. By applying Lean thinking to everything you do, not only will you improve your work, you will improve your life. how we have integrated the Lean process with MadCap Flare. Responsive CSS Frameworks handle many of the coding challenges that are common to all responsive websites, so there is no need for Web Developers to reinvent the wheel. But Responsive CSS Frameworks are not just for developers — they also enable technical communicators to create great-looking, responsive, browser-based documentation and user assistance using simple open-source tools and without the need for complex code. This session provides an overview of freely available Responsive CSS Frameworks, and then looks in more detail at one of the more popular options: Zurb Foundation. Matthew describes how he used Foundation to rewrite the UA Europe website, and also explains how Foundation underpins the responsive layout generated by popular authoring tool MadCap Flare. how a knowledge of Zurb Foundation can help you to make advanced customizations to Flare's responsive layouts. Technical writer teams are asked the impossible: chronically understaffed, fulfil growing expectations, while dealing with the disruptions of a barrage of technological innovations. Technology however doesn’t need to be a curse, it could be a blessing: new technologies could also be used to help technical writers. In this talk I want explore how artificial intelligence and new/rediscovered interaction models for software documentation could redefine technical writing and its deliverables. about Stigmergy and how it helps groups to self-organise through information embedded in the environment. We – as a technical writing, user assistance community – must realize that we affect and influence thousands and thousands of people around the globe. It is after all what we want to achieve, isn’t it? Otherwise we would be fishing salmon, picking berries or zipping wine in a hammock – maybe. We have a responsibility to influence and teach our skills in the right way. In particular to all our successors. All the young new graduates, who barge in, full of enthusiasm and hope. Who in turn want to control, influence and impact their peers and the future. We meet them with a whole set of rules as to how to write - in the right way. But are we sure that it is the right way? For many years this community has invented “the way, our way”. Woe betide the presumptuous individual who tries to convince us not to. We tell them to write simplified. We tell them to write minimalistic. Why? Do we do it to save a bucket of money? Do we do it because it makes reading and understanding easier? Do we do it because conference after conference have told us to? In my presentation, I would like to challenge the community – hoping for a heated debate – which must not end in consensus. Because then we are no wiser. I’m raising the flag to avoid that our language, wherever we live, does not become so minimalistic and dull, that future a Barbara Cartland novelists copy writer, will only write “I love you”. And the technical manual, will state: “Right click …”. Subsequently we all understand. Do we? Is minimalistic writing the way of the future? Are we actually changing our language to the better? Languages have to evolve – is there a limit to this? With many software developers now spending their time developing APIs, there’s an increasing demand for API documentation writers. It's a fast changing field, with emerging information design patterns and authoring tools. It's also different from end user documentation, and this means many Technical Communicators are uncertain if and how they should migrate to these roles. becoming an API documentation writer. Matthew's top three tips for effective user assistance. Structured writing is more widely practised than ever before, but the motivation for its adoption has largely been to facilitate content management rather than to improve content quality. Indeed, content quality has often suffered in the process, leading some writers and organizations to abandon structured writing and its associated content management apparatus as too complex and constraining for the benefits it brings. But there are other approaches to structured writing, approaches which focus primarily on improving content quality by capturing requirements, guiding authors, and making the authoring process simpler and more robust. As an added bonus, these approaches can also greatly simplify many content management tasks. The truth is, all writing is structured. It is really a question of which structured writing domain you choose to work in: the media, document, management, or subject domains. The key to structured writing for content quality lies in the subject domain. how structured writing in the subject domain improves content quality while making authoring easier. In a small development team, with most contributors working on Linux, DITA and traditional Windows tools may not help to create a documentation set in time and on budget. This presentation shows how a plain-text mark-up format AsciiDoc and the Asciidoctor toolchain become the format and the tool of choice, and are integrated into the agile development process. Building on this, the team explore additional transformations and tools, and transform their AsciiDoc content to DocBook and then to DITA. This opens up a possibility to build a responsive webhelp output using Oxygen XML Editor. how to expand your toolchain to build from AsciiDoc to responsive webhelp. We all know that procedures are the most important way that users reach goals while working with our products. For the past 20 years, technical authors have moved away from feature-based documentation and provided more task-based content for our users. But is it time for our task topics to evolve? What do we need to do to make them adapt to the changes in our users, their usage patterns, their expectations, and even the new types of content that have appeared? tips and techniques to transform traditional tasks to 21st century tasks. In this session, Scott will demonstrate CSS and jQuery-based approaches for providing responsive content. Responsive content (as opposed to responsive design) focuses on content that adapts for desktops, tablets, and phones. Scott will share examples for showing/hiding, redesigning, and rewording/replacing text, images, lists, tables, and other types of content based on the user’s screen width. Attendees will receive sample files that they can use in their own projects. who is creating best-in-class responsive content (and how). What really matters in tech writing? What should our goals be? How can we do the right thing for our users, and also show our companies that we’re valuable? Technical writers tend to be stretched thin: there’s often more that we want to do than we ever possibly have time for. And because there’s too much to do, we have to compromise. Instead of prioritising based on who shouts the loudest, or what release goes out this week, you can prioritise based on what’s really important: what makes life better for our users. Based on the lessons learnt from a year of working in a (sometimes chaotic) tech startup, this talk will discuss what the real aims of technical writing are, how to decide what work is actually useful, and how to demonstrate that your work makes a difference. how to tell whether what you’re doing is actually working for users. 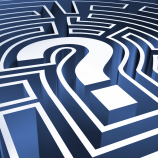 One of the most common complaints about online user assistance is that users cannot find it. In the age of Google, expectations are high, and yet users often search ineffectively. Taxonomy is the art and science of classifying content and it can be the key to making your content findable online. how and when to take it further. Open source standards and software projects share a very similar set of rules with Irish traditional music. Musicians are permitted to share, pass on, add to and use songs, provided they honour the conventions and spirit of the music community's tradition. Likewise, open source software and standards can be used, shared, and added to within the boundaries of the traditions associated with the open source community. Standards serve an enormously useful purpose in technical communication, and open source underpins many of the authoring and publishing tools and techniques in use today. HTML, CSS, XML, DITA, SVG can easily be taken for granted, but it shouldn't be forgotten that these everyday technical communication "tools" were invented, and are developed and maintained by volunteers for the benefit of humankind. The intellectual property is a donated shared resource, just as traditional music is a donated shared resource of the benefit of humanity. the relationship between standards and authoring tools. Click a logo to view that company's web site. The first day of main conference concluded with a series of presentations by sponsors and exhibitors. Authoring solutions have greatly evolved over the last 10 years, but publishing is still stuck in a “static, flat and fat” document generation model. This presentation explains how to switch from a PDF and print-oriented view to a new Web and user-centric approach. By using Semantic Web technologies for content modelling and enrichment, advanced Web 2.0 interfaces and social oriented features, organisations can change the way users access, read and value their documentation. Enabling users to quickly find relevant content and take it offline requires planning when the content is created. This presentation explored the various factors that affect delivery of content and its preparation to support an offline mobile app strategy. It looked at how related content can be defined within a knowledge base, and provided a number of examples of organisations using Congility's DITAweb to deliver content on mobile apps. Are you interested in learning how you can combine powerful desktop authoring with a cloud-based content management environment? Do you struggle with managing production schedules and tasks associated with your project deliverables? Are you tired of relying on your IT team to help publish your content? 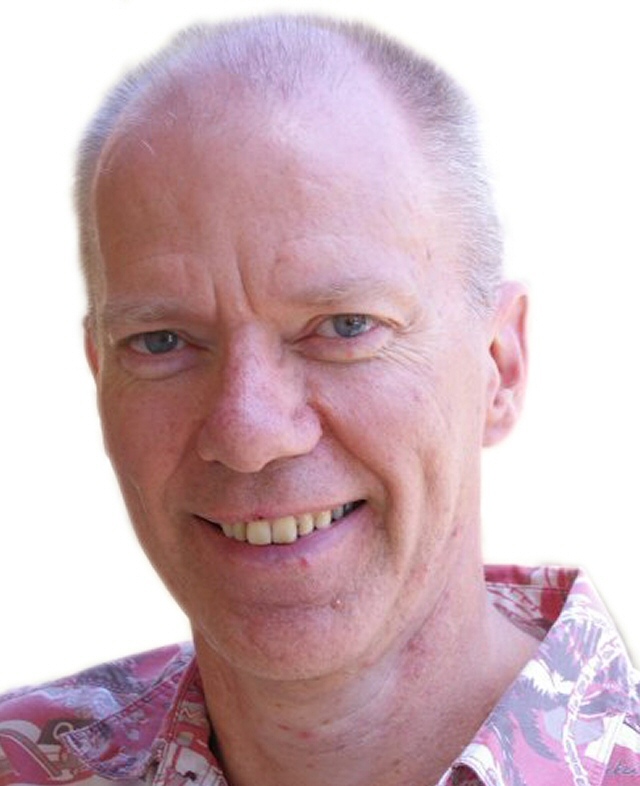 Anyone who answered "yes" to any of these questions should have joined Mike Hamilton for an overview of MadCap Central, where he walked through how MadCap Central can extend your authoring and publishing capabilities within your documentation workflow. With the Technical Communication Suite and the brand new XML Documentation Add-on for Adobe Experience Manager, Adobe offers a truly end-to-end solution for creating content, maintaining content, hosting content and tracking content uses. Whether you create regular content or whether you are looking for a DITA solution and a CCMS, Adobe has you covered. Delegates joined Willam van Weelden to find out how Adobe could help them with the latest version of Adobe FrameMaker, RoboHelp, Captivate, XML Documentation add-in and more. They discovered how you can easily publish content and even mix unstructured and DITA content in one streamlined publishing solution.